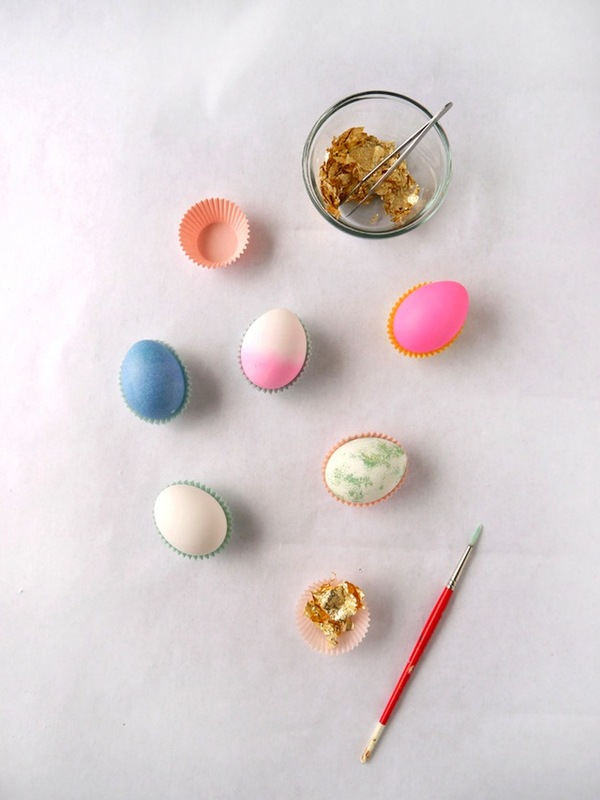 5 Fabulous Egg-Themed DIY Projects For Easter—Good Talk, Good Food! / Hey, EEP! 5 Fabulous Egg-Themed DIY Projects For Easter—Good Talk, Good Food! Sending a big ol' thank you to Melissa Coleman, of The Faux Martha, and Freutcake's lovely Leah Berman for joining us in our second Google+ Hangout video all about eggs—those ladies are superstars! Incase you missed it live, here's the video of our online recipe/craft session (be aware: the image freezes for a few seconds at 1:33 but keep watching, it remedies itself within 16 seconds)! 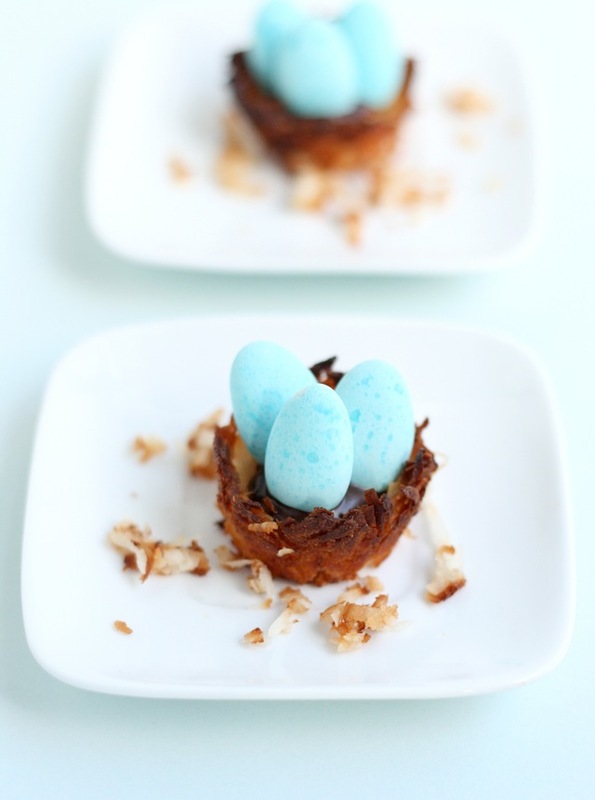 I can't wait to try Leah's gold-leaf eggs—who knew they were so easy?—and Melissa's adorable birds nest coconut macaroons. Head over to their blogs for the full how-to instructions.